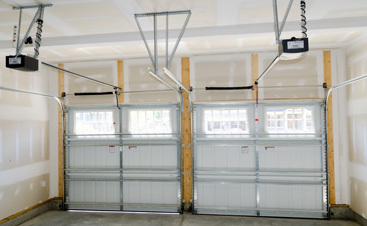 Garage doors typically use torsion springs to lift, or counter balance the weight of your overhead door. Torsion springs offer the best life expectancy. However, they are dangerous and should only be replaced by a trained professional. In order to properly balance your garage door, you must use the correct springs. If your sectional door, or one piece door weighs 120 pounds, then you need to use a spring or springs with 120 pounds of pull or lift. Torsion spring replacement is so dangerous because most people do not have the proper tools and training to wind, or load the torsion springs. 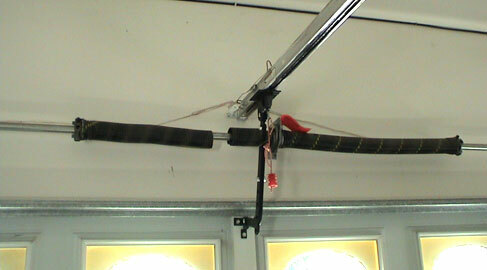 Torsion garage door springs are mounted above the garage door opening on a tube. On either end of the tube are drums with lift cables that are attached to the bottom of the door. Lighter garage doors only require one spring, but heavier overhead doors will require two springs. Torsion spring life expectancy and lift properties are determined by three things: the wire gage, the overall length of the spring, and the diameter of the spring. With different combinations of these three factors, you can achieve shorter or higher life cycles in a torsion spring replacement. 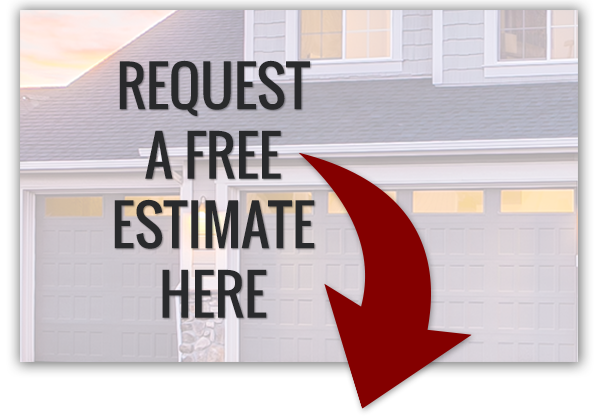 When you choose A & H Garage Doors, your situation will be thoroughly assessed and your options will be clearly explained. 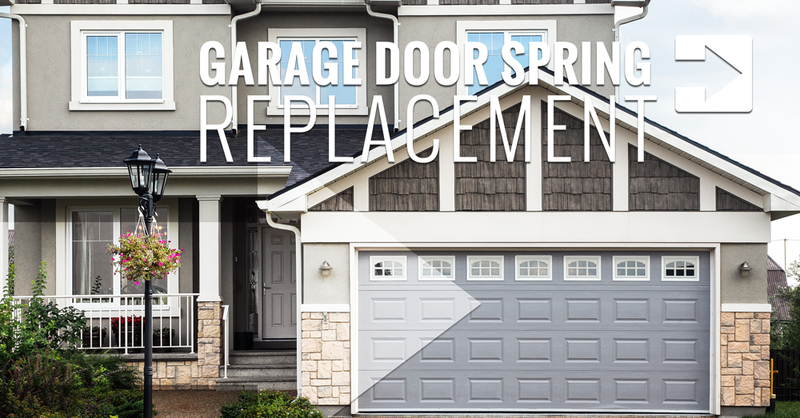 With over 12 years of experience, A & H can safely and efficiently replace your broken garage door springs. Repairs will be completed with quality parts that are best suited for your particular repair. 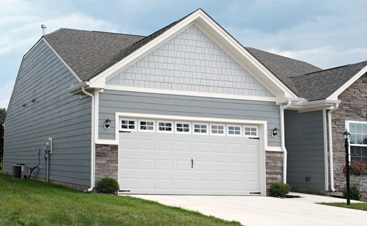 Not only can A & H Garage Doors replace broken garage door springs, but also just about any part on your garage door. 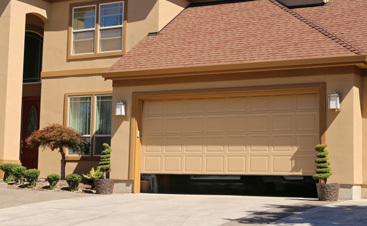 A & H also repairs and replaces garage door openers.